U.F.O. 's ? ? ?. "U.F.O.'s ? ? ?" 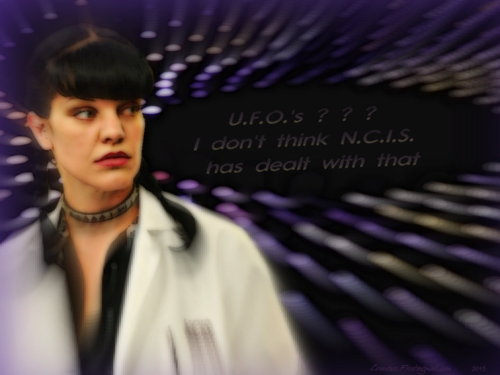 fond d’écran created par TheCountess features Pauley Perrette as Abby from the TV series NCIS Enquêtes spéciales. 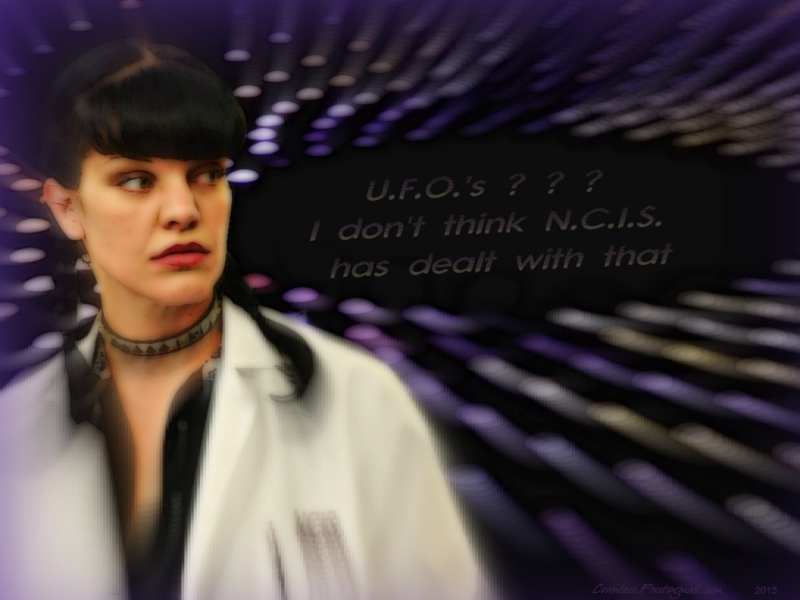 HD Wallpaper and background images in the Abby Sciuto club tagged: ncis tv show abby abigail sciuto pauley perrette fan art wallpaper thecountess.